Whether you have a new concept to introduce; an existing business in need of faster growth; or just don’t have the capital to expand, the question often is "Can we afford to go slowly and perhaps miss the chance of a lifetime, or should we take the expansion plunge and risk losing the business itself? 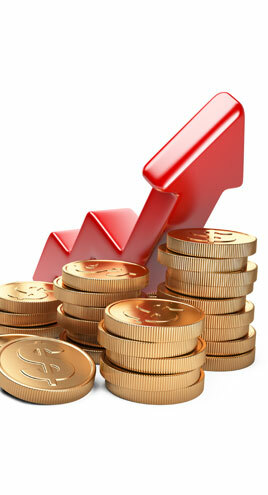 The cost of franchising is often a smaller investment than the cost of establishing even one new outlet. After paying the cost of the franchise program, the remaining costs of expansion (as well as most of the risk) are assumed by franchisees. And since franchisees usually pay the franchisor an up-front fee and royalties, the right strategy for selling your franchise idea can become an immediate high-impact low-risk revenue source. 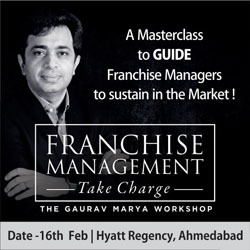 Think you have what it takes to franchise? Find out which qualities are essential to making it work. It only takes a few minutes to take our quiz Perhaps you'd rather download this worksheet to determine your potential as a franchisor. You can learn more about preparing your company for franchising and the franchise timeline. 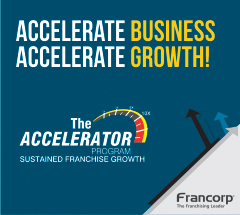 Learn about Francorp’s proven method of developing a franchise in 20 steps, which has proven successful for over two thousand established clients. Of course, you’ll want to avoid the ten most costly mistakes in franchising. 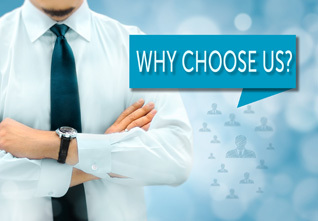 Francorp can help you decide whether franchising is the correct choice for you. We've provided successful service to over 2,000 very well established franchisees. Speak to a Francorp Consultant who will evaluate your concept, then evaluate your company and its goals. 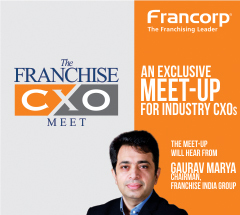 Franchising is not for every company, but may be just right for yours.